Ron Brace of the New England Patriots NFL football team. 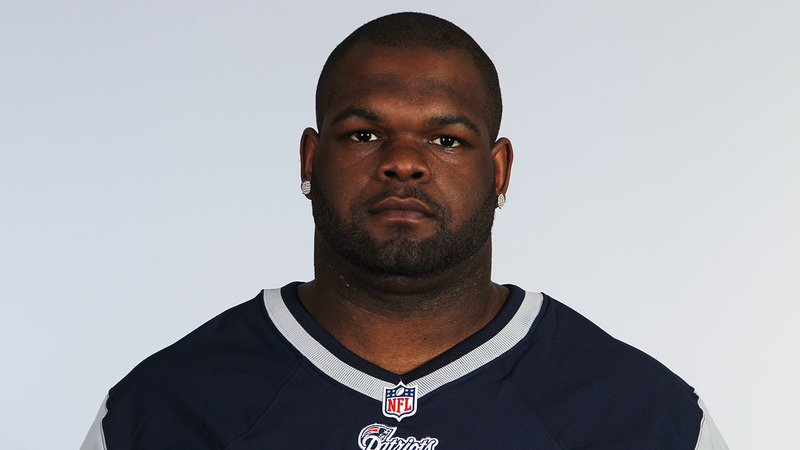 SPRINGFIELD, MA -- Former New England Patriots defensive tackle Ron Brace has died. He was 29. Brace's cousin, Shaunta Brace, confirmed the death Sunday night to The Associated Press. She says Brace died Saturday at his home in Springfield. The cause of death wasn't immediately known. The Patriots drafted Brace in 2009 out of Boston College. He played 39 games, starting seven, for the Pats during an injury-shortened career from 2009-12. The team released a statement Sunday saying the Springfield native was always eager to volunteer and give back to the community. The team went on to say, "It's difficult to believe that someone so young and in the prime of his life is no longer with us." Following news of Brace's death, Boston College tweeted that BC Eagles "hearts are heavy."